NEW JERSEY – By 9:32 p.m. this evening, The Associated Press was reporting that Cory Booker, Democratic Candidate for U.S. Senate, had taken the race from Steve Lonegan, GOP Candidate. The results for the election at 9:53 p.m, were in favor for Booker with 533,923 votes (or 56 percent) versus 414,378 or 43 percent for Lonegan, in 4,610 of 6,330 precincts. At 8 p.m., this evening, the polls closed and the competition between Lonegan and Booker required tallying, while New Jerseyans have sat on the edges of their seats. The votes are still being counted for the special race to fill the vacancy after the passing of U.S. Senator Frank Lautenberg. 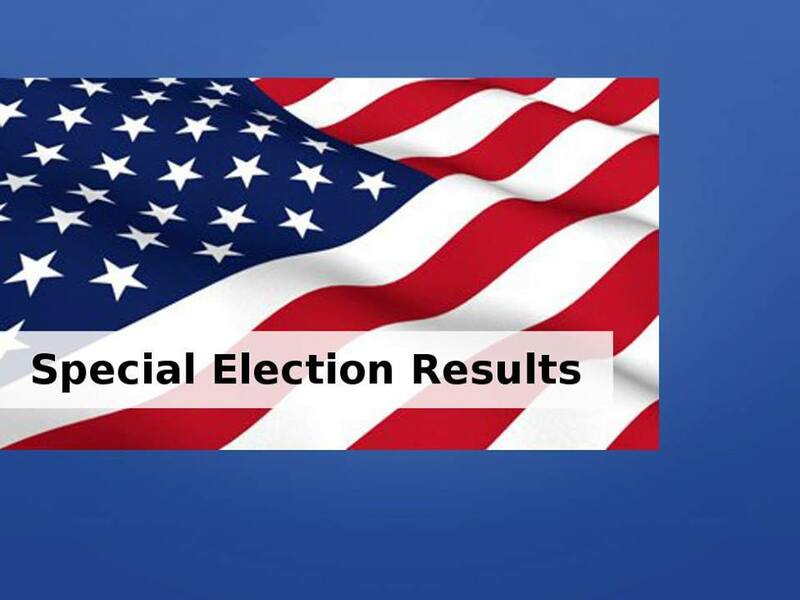 By 8:47 p.m., 815 of 6,330 precincts were tallied, with numbers in from Burlington Camden, Cape May, Cumberland, Essex, Gloucester, Hudson, Hunterdon, Monmouth, Morris, Ocean, Somerset, and Warren, having been reported. At that time, Booker carried most of the weight in Camden (64 percent), Essex (73 percent), Hudson (80 percent), and Passaic (61 percent). Lonegan showed the greatest strength in Burlington (55 percent), Cape May (57 percent), Hunterdon (59 percent), Ocean (63 percent), Somerset (62 percent) and Warren (60 percent). By 8:53 p.m., some counties still did not report their tallies yet, including Bergen, Mercer, Middlesex, Salem, Sussex and Union. At 9:02 p.m., 1,656 of 6,330 precincts were reported, with Booker still in the lead, with 190,415 and 52 percent of the vote, and 170,945 and 47 percent of the vote for Lonegan, with a slight decline for Booker and rise for Lonegan. By 9:08 p.m., Bergen numbers began to trickle in, with 39 of the 561 precincts reported, with an almost neck on neck race, with Booker carrying 49 percent of the vote (4,750) versus Lonegan’s at 50 percent (4,861). A similar split took place in Gloucester County, with Booker in the lead with 31,162 votes (50 percent) to Lonegan’s 20,815 (49 percent), of all precincts reported. At 9:08 p.m., Mercer, Salem, Sussex, and Union Counties, still had not reported their numbers. By 9:17, 2,623 of 6,330 reported, and Booker was in the lead with 55 percent of the votes or 299,069, versus Lonegan with 243,339 or 44 percent. As of 9:53 p.m., all of the votes have not been fully tallied, and Salem and Sussex Counties, have not reported their results yet. Editor’s Note: Election results are not official until certified by respective county clerks. NJ Inside Scene will continue to follow this story as it develops. 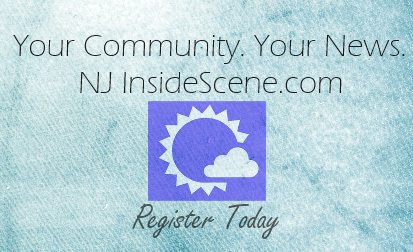 Click here to follow NJInsideScene.com on Facebook.